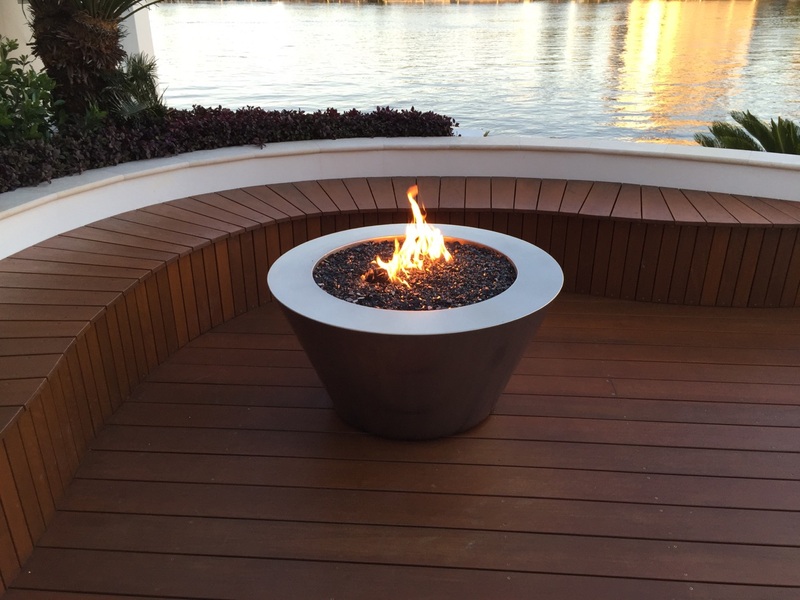 We are excited to introduce you to a brand new product we have been working on for the past 6 months named the “FirePit” that is available for pre-order now and will be launched at the upcoming Gold Coast Marine Expo – May 21 – 24 2015. 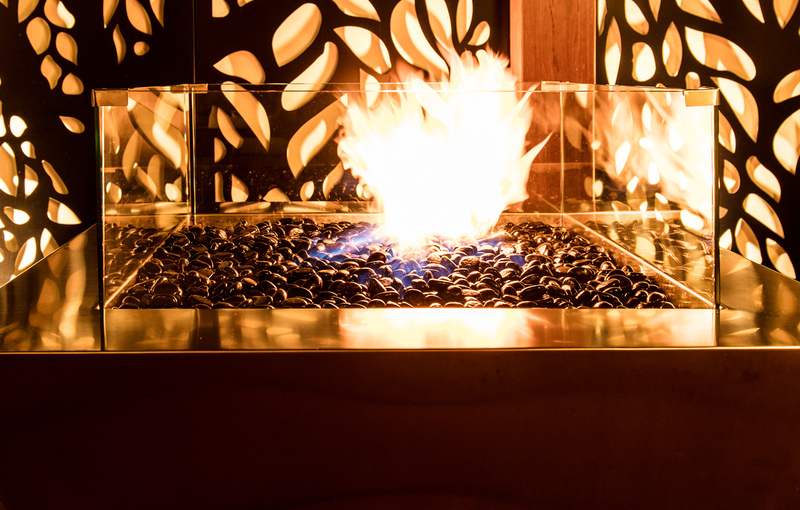 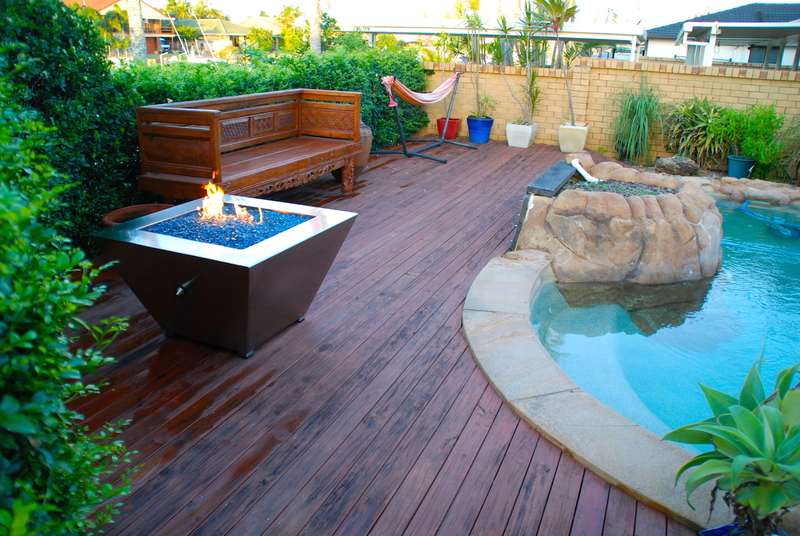 The FirePit is an elegantly hand crafted stainless steel outdoor heater designed from the ground up in-house by our design team and manufactured in our Gold Coast factory making it 100% Australian made. 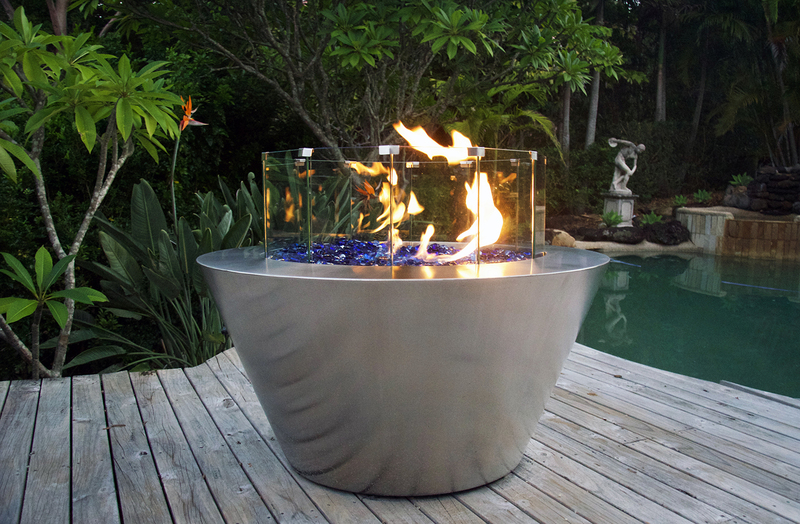 The FirePit comprises of 316 marine grade stainless steel with built-in storage for up to a 4kg gas bottle to maintain its aesthetic and sleek appeal. 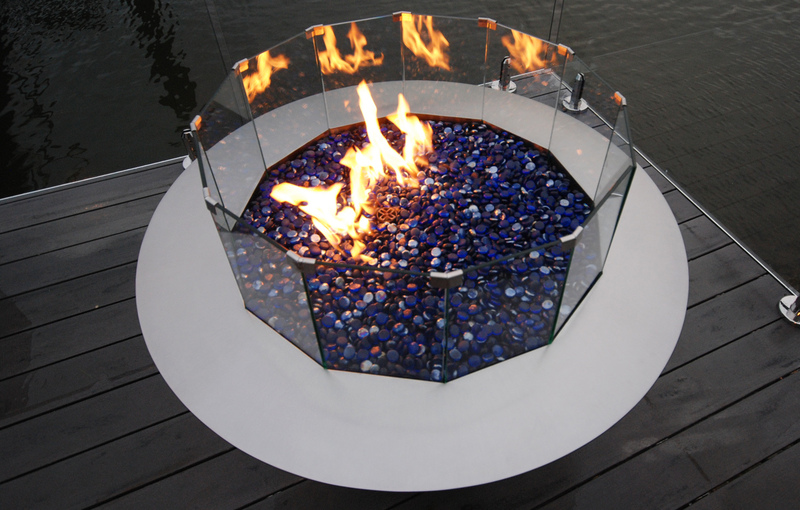 The FirePit has a variety of coloured fire glass options to suit your decor and is a smoke free design, so that you can sit back and enjoy the adjustable heat distributed by the flame. 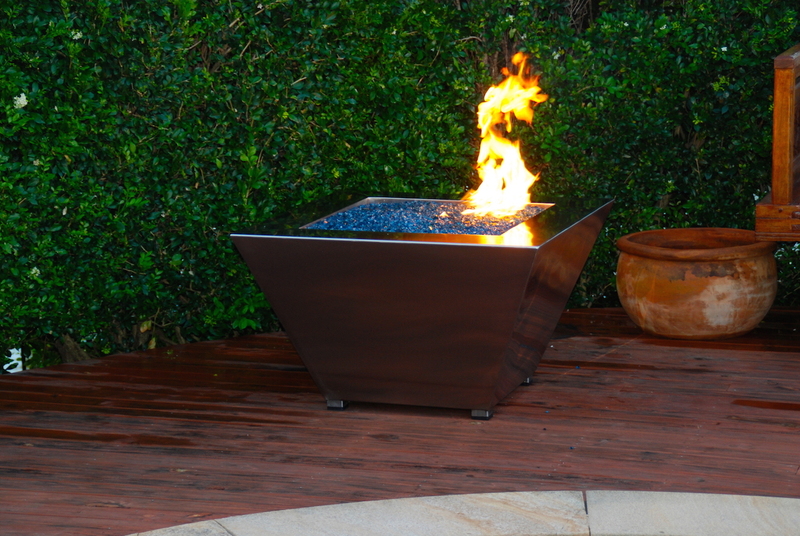 The FirePit has an option to be connected to a natural gas supply and comes with a 5 year warranty for piece of mind. 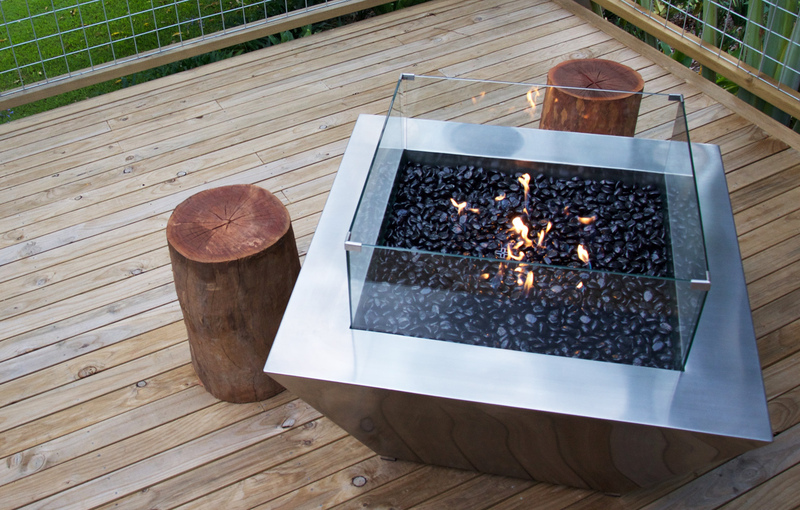 Along with the above features the FirePit Deluxe version features a remote control flame adjustment making life that little bit easier. 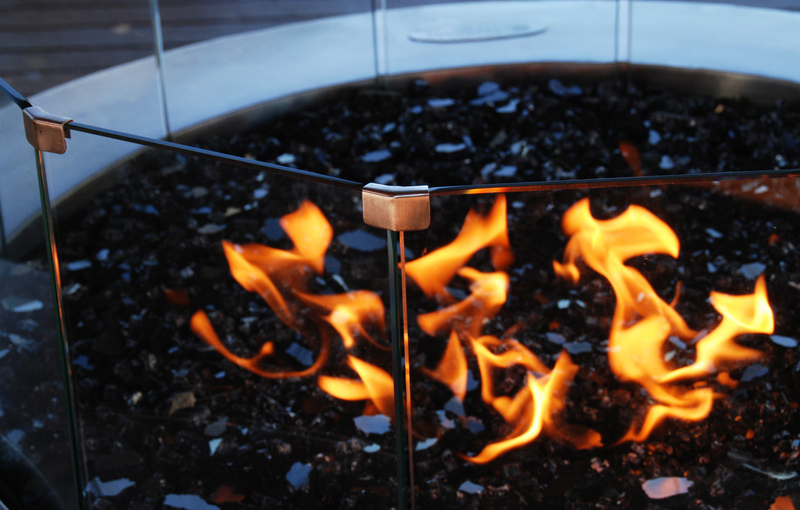 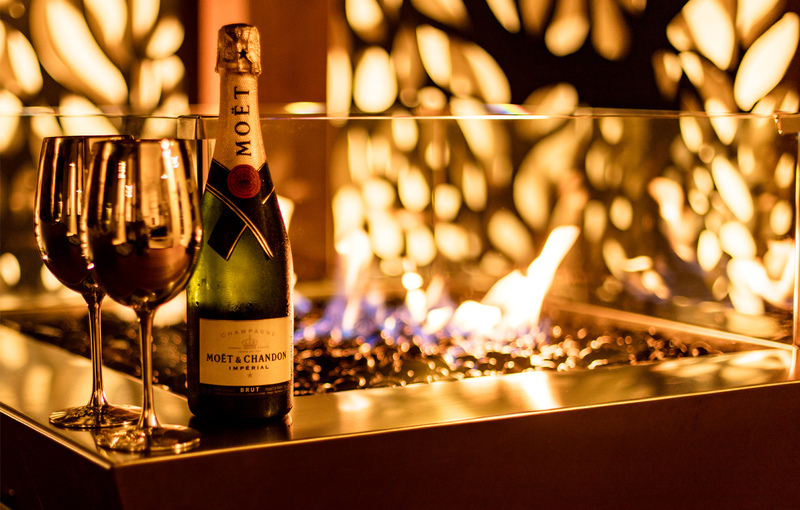 The new FirePit is available now, simply click here to find out more or call us on 07 5549 0560.